A superior and rewarding musical experience for every student. 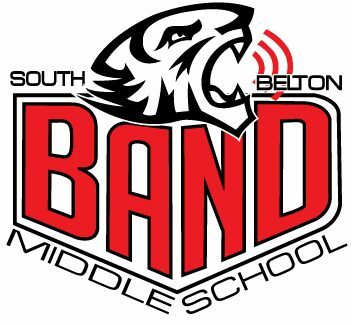 As we head into the break for the holidays, please make transportation arrangements to have your student take their instrument home after their band exam time next week. No instrument should be left behind in the Band Hall after school on Wednesday. A copy of the exam schedule can be found by clicking here. Students should make plans to practice over the break so this semester’s progress doesn’t regress when we come back to school in January. All students will be performing a solo at the contest at the end of February, so this is a great time to get familiar with their music. As we experience colder weather, please make sure your student uses extra care with their instrument by not leaving it out in a vehicle overnight. Keep the instrument indoors as much as possible so keys, pads, and metal doesn’t get cold and brittle. Brass players can clean their instrument by following the instructions given by the directors. If you have any questions, please email a director. Happy Holidays!